The time has come to announce the winners of Cookie Wars 2012! But wait, wait, wait. Do not scroll down to the bottom yet! I HAVE to recognize all of these awesome entries first. I was seriously blown away by all of the recipes submitted. When all was said and done there were 21 entries, making our judging very tough. I really wish I could let all you all know how much it means to me that you put in your time and creativity to enter this contest, and you are all fabulous! A few of the cookies lined up for tasting! I also need to give a big thanks to my husband! He was such a good sport going to 6 (actually maybe 7) grocery stores with me to get all of the ingredients and never complaining once. 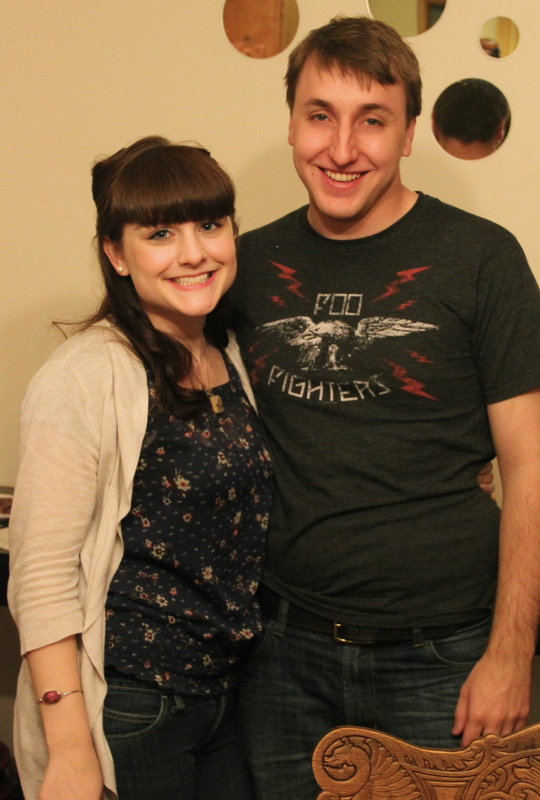 He is so supportive of me and my crazy blogging endeavors. I should also tell you all that he tasted each recipe and liked them all. THIS is a big complement to you as he is quite the picky eater! And now onto those entries! Grab your cup of coffee or a beer (it’s 5 o’clock somewhere, right?) and enjoy the cookie magic. 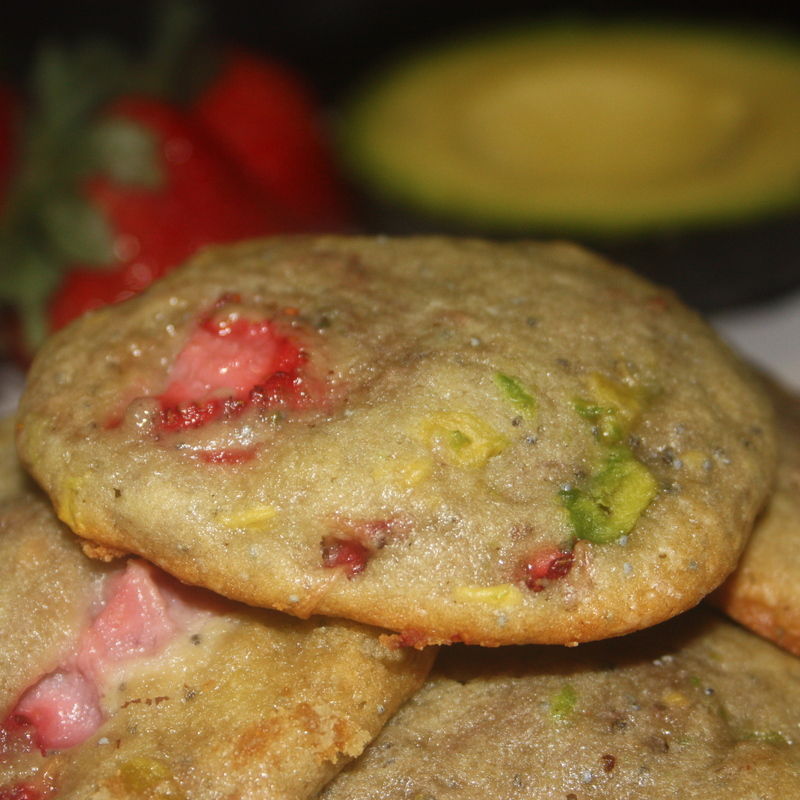 So… does anyone want to come over and eat the rest of these cookies? I mean, seriously. Look. At. These. So amazingly gorgeous! And the flavors are amazing too! I have to say these were almost in the top 3. Like, I mean just a few points behind. 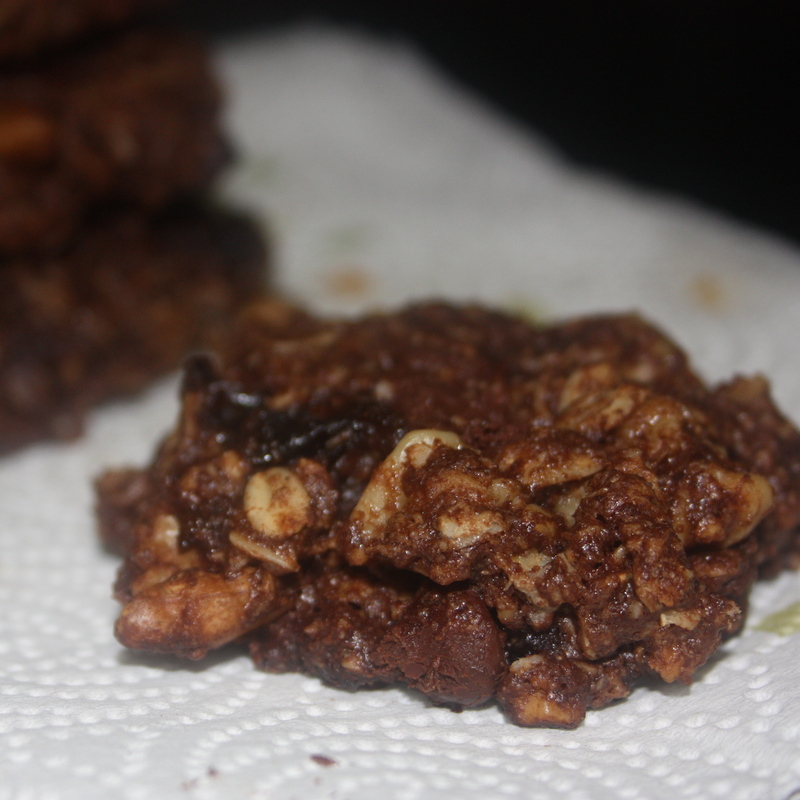 Assia, you made some seriously beautiful and delicious cookies girl! Thanks for entering and sharing with us! These were a total shocker! Yeah sure they look good. 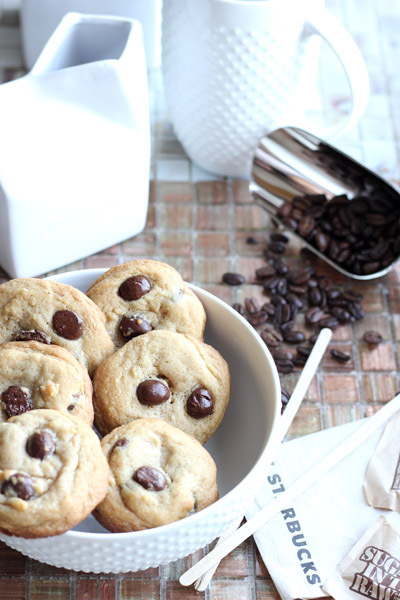 Like a deliciously chewy chocolate chip cookie, and who doesn’t like that. But wait! Once you bite into this incredible cookie you know instantly that is not what it is. It is filled with crunchy dark chocolate covered espresso beans, and ground hazelnuts and french vanilla extract. You are instantly transported to your favorite coffee house. I loved watching the looks on all of the judges faces as they took bites of these. First a look of shock when they realize that chocolate chip is in fact an espresso bean, and then pure enjoyment. Thanks for developing this Cait! 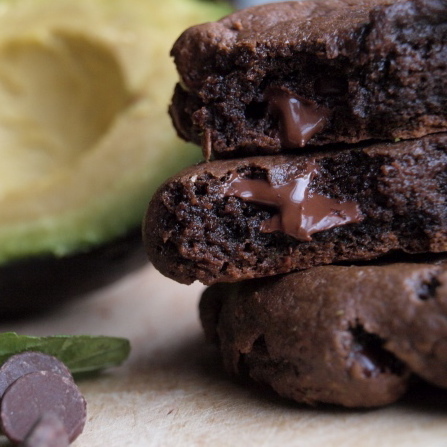 Those dark chocolate cookies are perfectly crunchy and taste like the most delicious Oreo you have ever eaten. 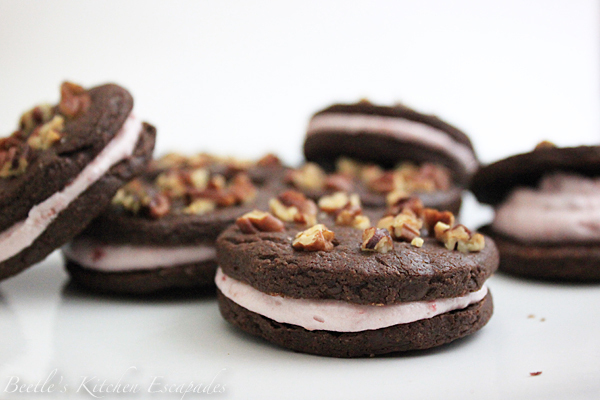 Paired with the tart cranberry and greek yogurt filling and a hint of saltiness from the nuts, this is the perfect sandwich cookie. So glad you decided to join the contest Amrita! Charity says this recipe was inspired by her favorite childhood sandwich: Peanut Butter, Banana, and Honey. And that is exactly what it tastes like. 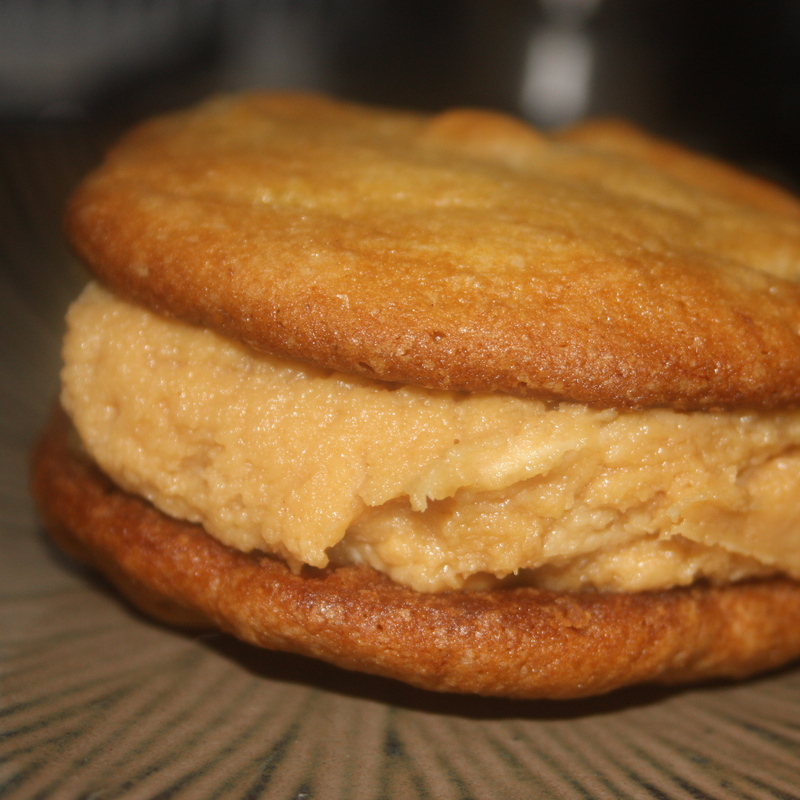 This incredible pillowy soft cookie is the perfect sandwich for the sweet and salty cream cheese and peanut butter filling. Just perfect. AND THE WINNER OF COOKIE WARS 2012 IS…. There she is. Isn’t she pretty?! Let me tell you, this cookie is amazing! Shelly kept it fairly simple because the flavors she choose didn’t need a whole lot of frills. First she choose hazelnuts and paired them with a brown sugar short bread which keeps the cookie more moist than a traditional short bread. The cookie by itself is good, but then she pulled out the frosting with her second required ingredient, honey. Mascarpone + honey + vanilla bean = one of the best things I have ever eaten… Ever. All of the judges agreed this cookie left us wanting more and more. Shelly, your cookies are superb! Thank you for sharing and congratulations for winning Cookie Wars 2012!!! To all of the participants, Thank you so so very much for entering the first blogging contest I have hosted. It was so much fun to see all of your creativity! Please stay tuned this week for an announcement of my new blogging series! awesome collection! I popped in the first time too late but I’ll be on the lookout for the next fun! Yeah you should! I’m thinking this cookie contest needs to be annual. But I’ll probably do at least one other contest between now and then! love it!!! so, cool you did this. wish i could have been a taste tester! You would have been in heaven! There was not a single bad recipe in the whole bunch! Great variety! I’m a cookie monster myself, and will definitely be trying some of these. Thanks for sharing. There are some really good ones in here! I have a few to add to my favorites now thanks to all these awesome entries! Thank YOU for entering the contest! We had so much fun taste testing all of the recipes. I’m thinking this particular contest needs to be an anual thing. So much fun! What a wonderful task you have undertaken! Good job. Thanks for sharing these amazing and creative cookies. Congrats to all 21 entrants. Wow what an amazing contest, my head is now filled with so many wonderful combination si can’t wait to try out! Thanks for all the dedication in setting this competition up and for all you do on the blog,i learn so much from you everytime i come! Yay!!! I am soooo glad you guys loved my cookies! This contest was super fun to be a part of and I absolutely love looking at everyone’s creations. So many great ideas! AHHHH. I’m sorry that I didn’t enter – I meant to. I’ve been rushed off my feet even dealing with my own blog – somehow I have to write two guest blogs this week too! Anyway, it went fabulously – there were some incredible entries. Fantastic. This was such a fun contest! Thank you so much for hosting. All the cookies look so great, can’t wait to try them. What a giant venture that looks like so so much fun! Thanks for sharing Bettie – I wish I had entered! Wow! I can see why you had a tough time choosing! They all were excellent cookies!! Congratulations to all! Lots of fun here, Bettie! Love all of the finalists and it was exciting to see who’d won.. Every single cookie was a winner, I think!! I am so impressed that you made 21 batches of cookies to taste test them all! How long did that take? Love that your hubby is so supportive. Mine is too but complaining is kinda his thing-lol. Great entries-congrats to the winners! What a great contest! They all look delicious, can’t wait to try some of them haha! 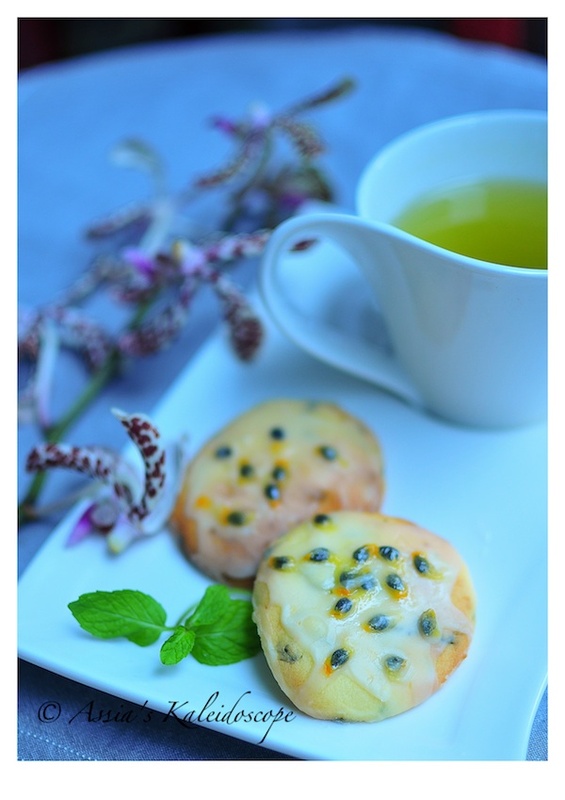 I adore passion fruit and the Passion Fruit cookies look amazing, then again so do all of the cookies! 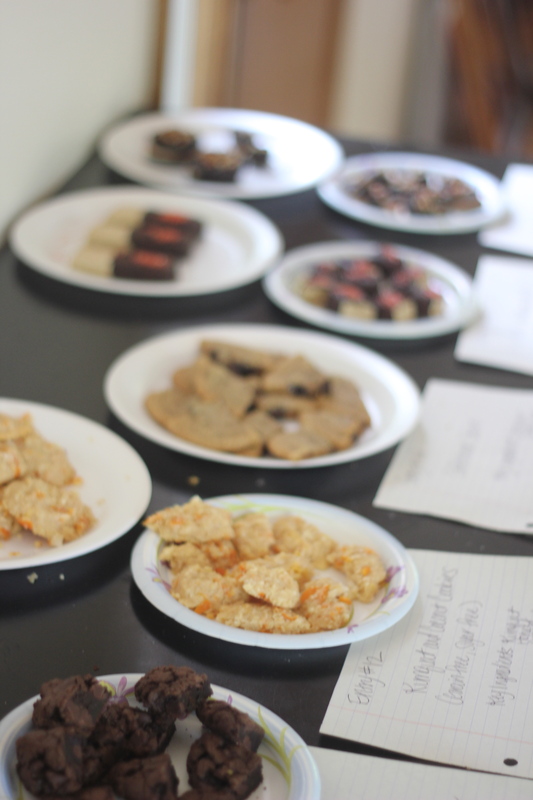 It must have been tough judging so many delicious entries! 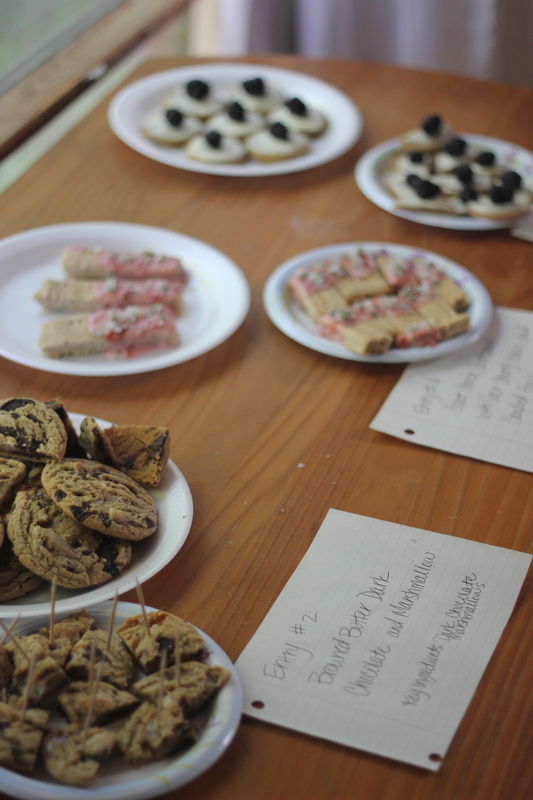 It is awesome to see so many creative recipes for cookies, deciding on a winner must have been difficult!